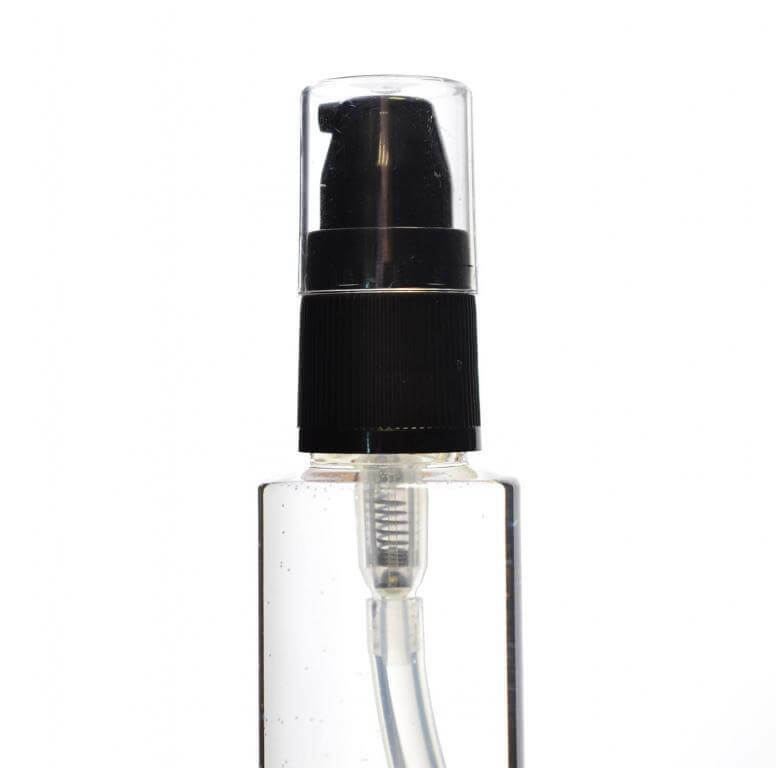 Suitable for our 100ml plastic bottles. 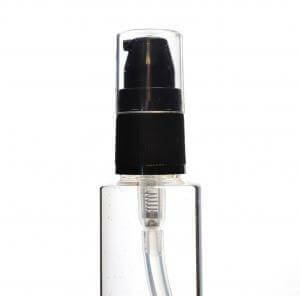 Uses: Dispenses most non-thick cosmetics e.g shampoo, shower gel, lotion. Not suitable for thicker creams. Please check suitability.